Home » CPAP » What is CPAP Software? If you suffer from sleep apnea, your doctor would have suggested the use of a CPAP machine. 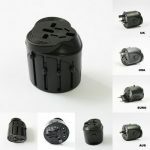 The CPAP is currently the best treatment option for this medical condition. 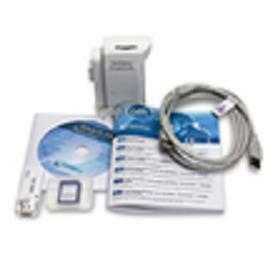 While purchasing a machine did you ever wonder what exactly CPAP software is and what it is used for? By the time you finish reading this article, you will have sufficient information on the topic. 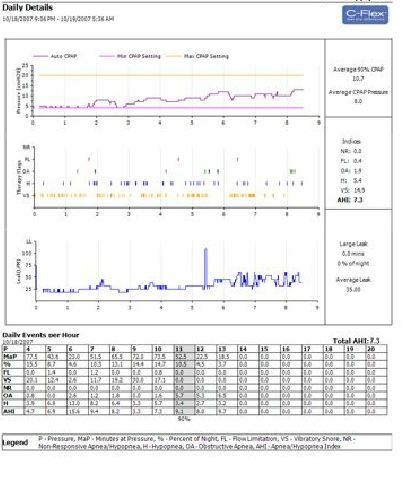 As the name suggests, CPAP software is simply software which allows your CPAP machine to track the progress of your therapy along with the machine performance over a period of time. This software will also allow the machine to spot any potential problems or issues faced by your machine, thus allowing it to be treated in a fast and efficient manner. It will also track the performance levels based on the mask you use. Lastly is will also calculate the number of times you stopped breathing in a single night. This will allow you to make the necessary changes to your treatment regime thus allowing you to choose the best treatment for you. Thus at the end of a week, you will have a lot of data regarding your CPAP usage. This you can discuss with your physician to make any changes to your CPAP if necessary. Thus it is better to purchase a CPAP machine which can run such software; these machines are called as data tracking CPAP machines. 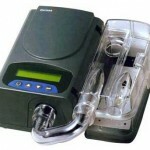 While more costly than traditional machines, it will allow you to gain the most from the CPAP treatment. 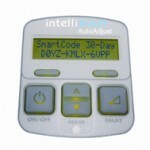 What is a Data Capable CPAP Machine? 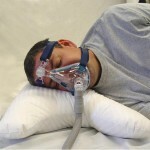 What is Your Options with CPAP if You Sleep On Your Side?